Paramedics respond to emergency calls and provide initial care to these patients before transporting them to medical facilities. Completing a two-year college paramedic program, which generally begins with a basic EMT program, is required to obtain one of these positions. What is the Average Salary For A Paramedic? What Courses Should I Take To Become A Paramedic? 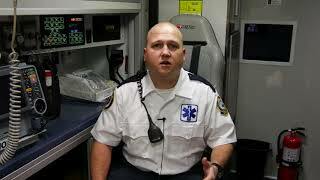 What Is The Work Environment For A Paramedic? Paramedics typically work for ambulance services, hospitals, and the government. This often requires outdoor work, in all types of weather. It may also be physically challenging and stressful work. 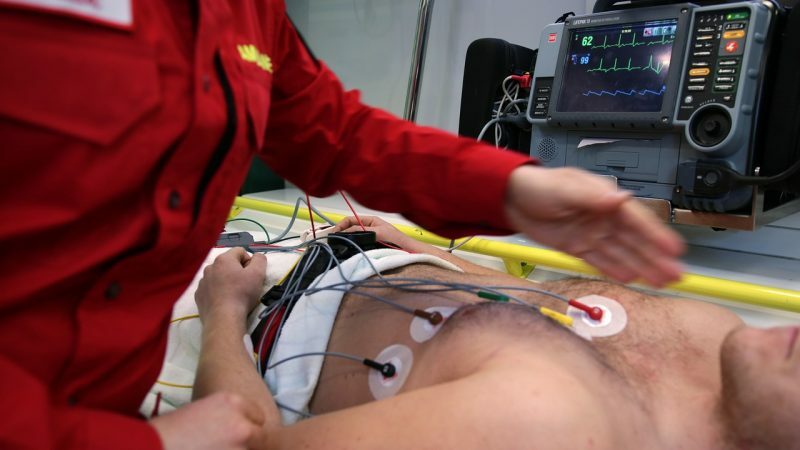 What Is The Future Outlook For A Paramedic? What Degree Should I Consider If I Want To Be A Paramedic?